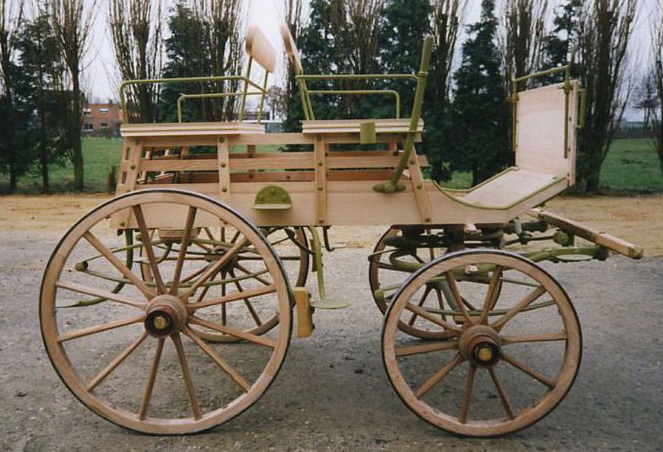 By the end of the 19th Century the carriage builders had reached the peak of their art. 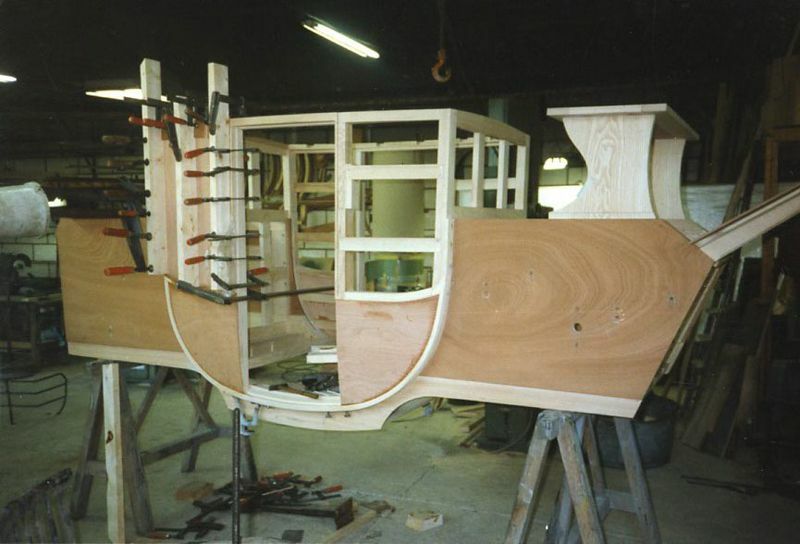 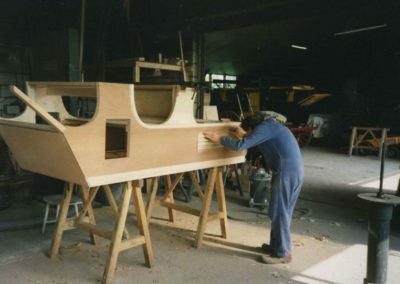 The well known craftsmanship of the Belgian coachbuilders was a guarantee for marvellous and durable creations. 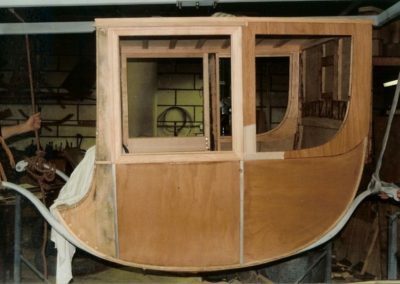 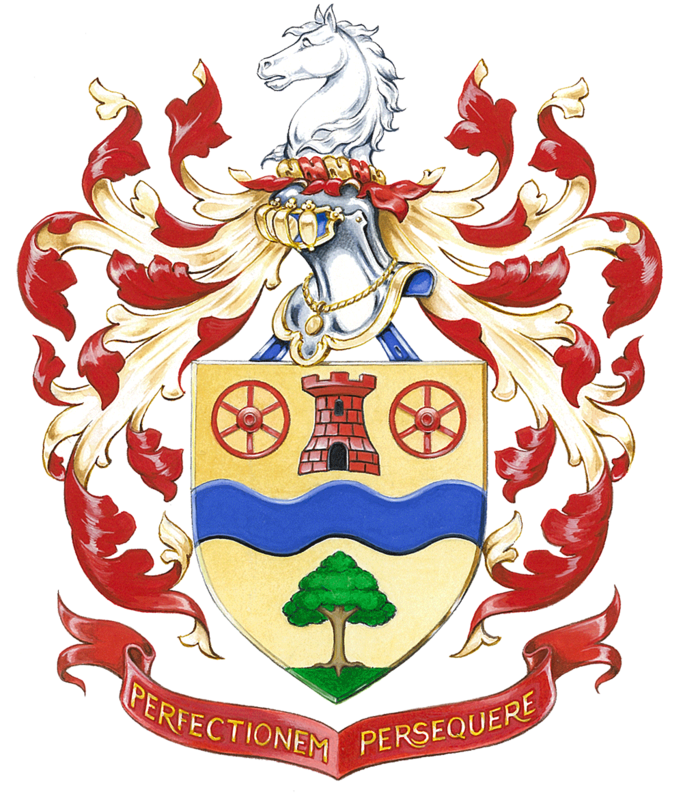 At carriages Schroven we aim to keep this tradition alive in everything we do. 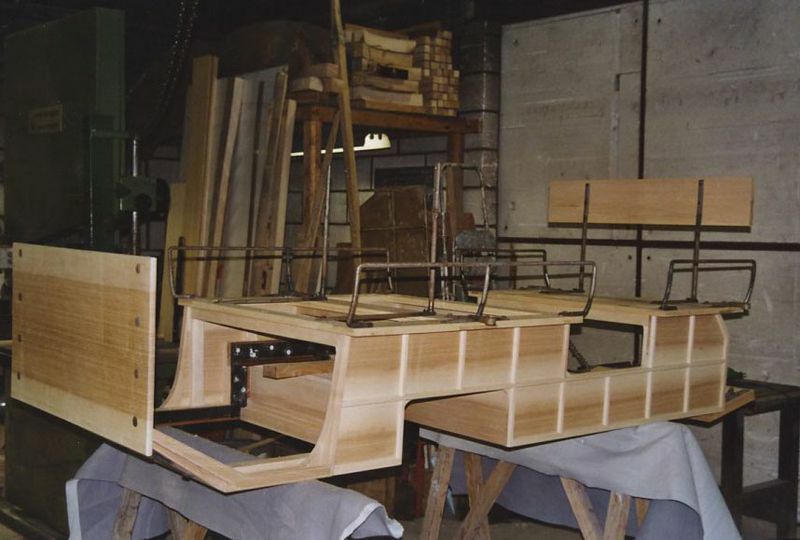 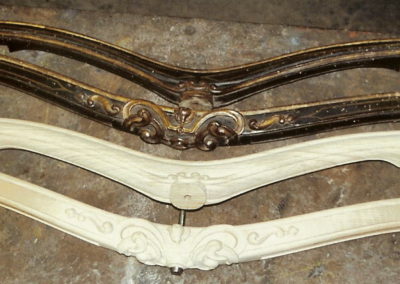 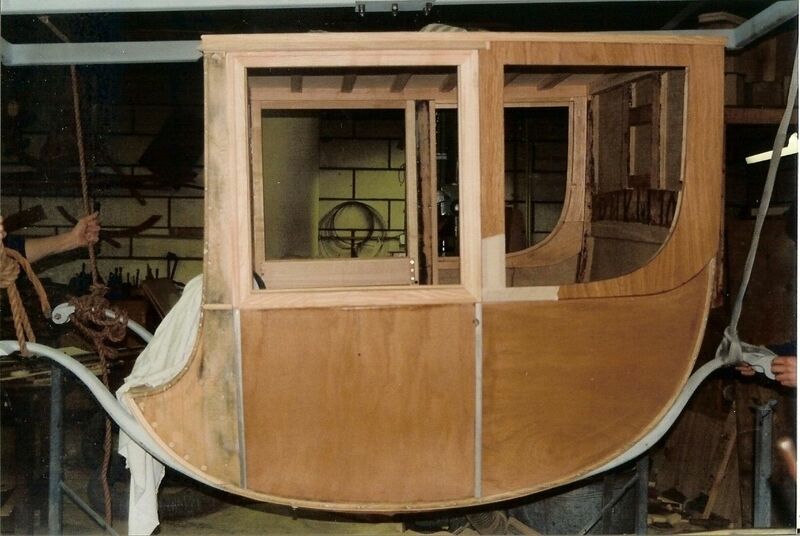 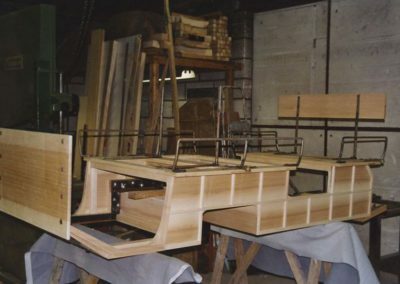 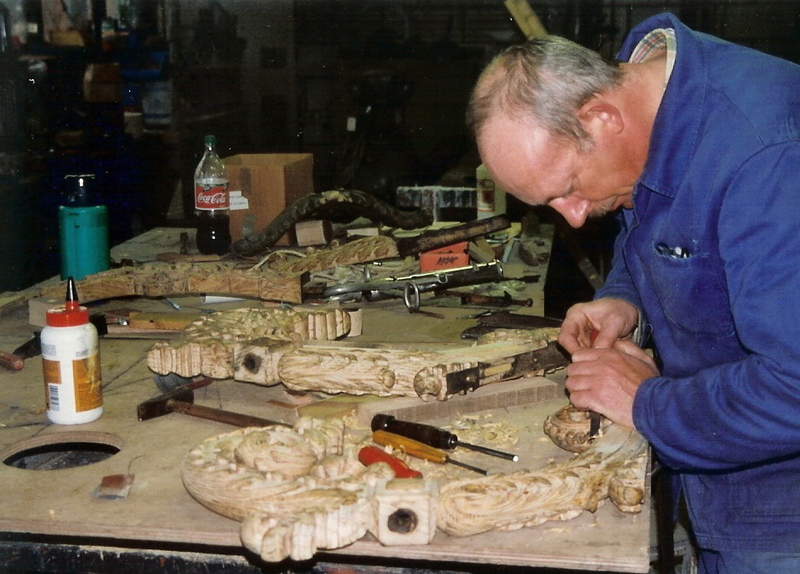 Over thirty years of experience allow us to reproduce faithfully any kind of antique carriage. 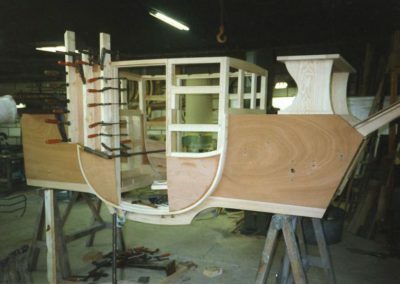 In order to maintain their unique character, we have built not more than three or four of each type and even these are different to each other in minor details. 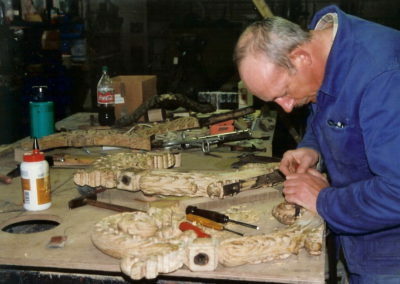 Because of their great authenticity and their rarity they represent as even an interesting investment as the old ones.